Finished quilt measures 68" x 85". 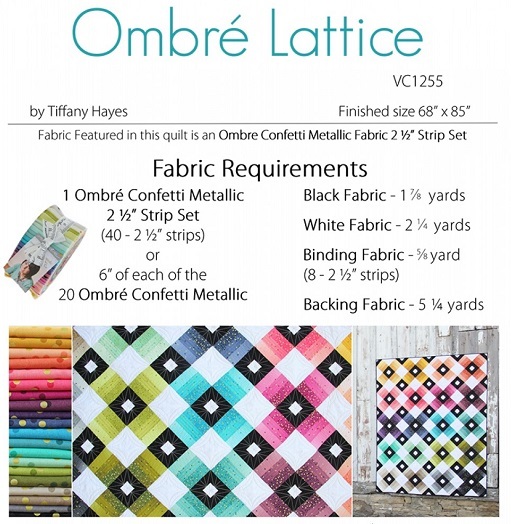 This is a collaboration with Tiffany Hayes of Needle in a Hayes Stack This pattern includes step by step instructions with color illustrations, pictures and diagrams. 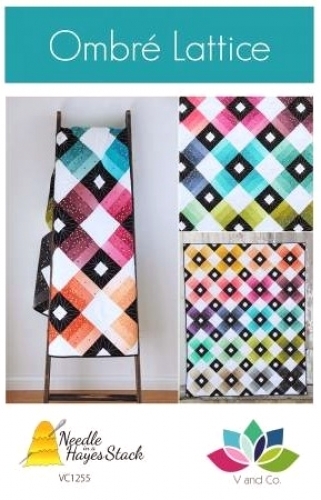 Traditional piecing.